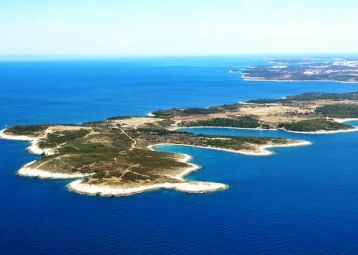 Premantura, Istria, Croatia. Where To Go? What To Do? What To See? 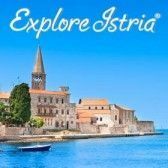 Find things to do Istria. Enjoy!